A massage with Erica is both relaxing and very effective, her knowledge of the body and physiology is huge and impressive. 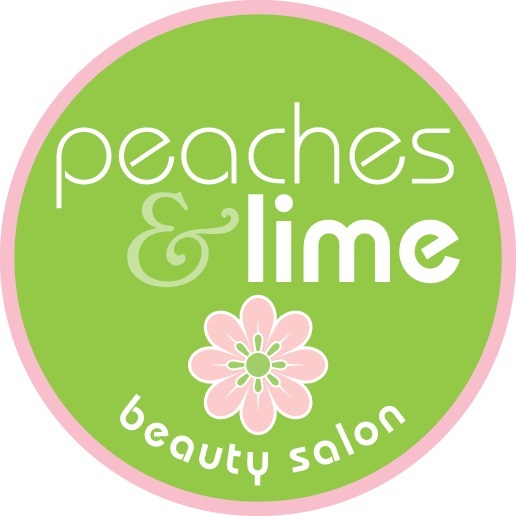 Here at Peaches & Lime we love receiving your reviews about your experience in salon. It is really good and helpful to know how you felt and what you liked. Each and every review is like a little dose of positivity and encouragement to keep doing what we are doing, to do our best and make sure you always get exceptional service when visiting salon. I am happy and proud that my salon offers the best care to each and every client. Every day, all the time. Our standards are high and they always will be. Because that is the only way we do things around here. I was really impressed and absolutely touched by the impressive review that I received from Lisa, one of my clients, and decided to share it with you, too. Here is what Lisa thought about the salon and her experience with us. 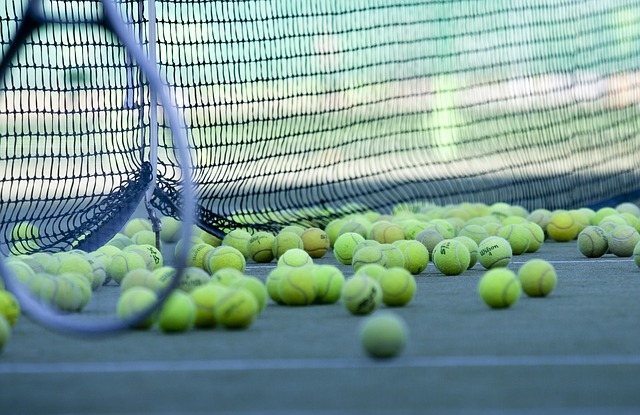 I play a lot of tennis and in recent years have been prone to a few injuries requiring many physio sessions. He suggested that if I could get some massages it would help my leg injury. I have been going to Erica for back massages which are deep and incredibly effective. I carry a lot of stress and serious tension in my neck and shoulders. A massage from Erica is both relaxing and extremely effective. Using her magic fingers and even her elbows she works her way through my many knots and afterwards leaves me feeling free of pain and invigorated. I went to Erica for a leg massage. What strikes me most about her - this is not your typical ‘beauty salon’ massage. I’ve had ‘Hot Stone’ massages in other salons, that quite honestly left me cold. Erica’s knowledge of the body and physiology is huge and impressive. She has studied it over years and really knows her stuff. Combined with her nutrition course, I always get great tips during my massage from her regarding various products on the market so I get to pick her brains, too. My physio agrees that what Erica is doing for me is really effective and I can tell you it has greatly reduced my physio bills. If I have an important match I try to get a session with Erica that day. The difference when I play is huge and I can definitely attribute a few of my competition wins to her. On a few occasions I’ve gone to her before a final and have won on court later that day. She has now become my good luck omen. In a nutshell, to get such a great sports massage in the surroundings of a beauty salon is wonderful. Working part-time and with three teenage children I don’t have much time for myself but upon entering Erica’s salon I begin to relax. Her massage room is pretty ‘compact’ but very effective. She turns the lights down, candles are lit, the massage table is heated and the music is soothing. Bliss! So while I’m coming for essential maintenance with my injuries and tension pains, I’m also getting the emotional benefit that doesn’t come from your typical sports specialist. Another treatment I always get with Erica is my waxing. Her attention to detail and speed with which she works through the body is wonderful. I need to get facial waxing done every so often and had a bad experience once at a different salon with an awful reaction post waxing and quickly realised that not all beauticians are the same. You can’t afford to get it wrong especially with facial waxing. Previous reactions included reddish skin for 24 hrs and on one occasion I had bad breakout of painful and itchy spots for a couple of days. Anxious to avoid this happening again, I went to Erica and she suggested we try a peel wax and she was right. Using the peel wax was more gentle and just as effective as the strip. I can meet friends soon after whereas previously I would be red and blotchy for the remainder of the day. * All images are for illustration purposes only and are not connected with the client who sent the testimonial.